Samsung The Netherlands released a promo video for their pick-up service. 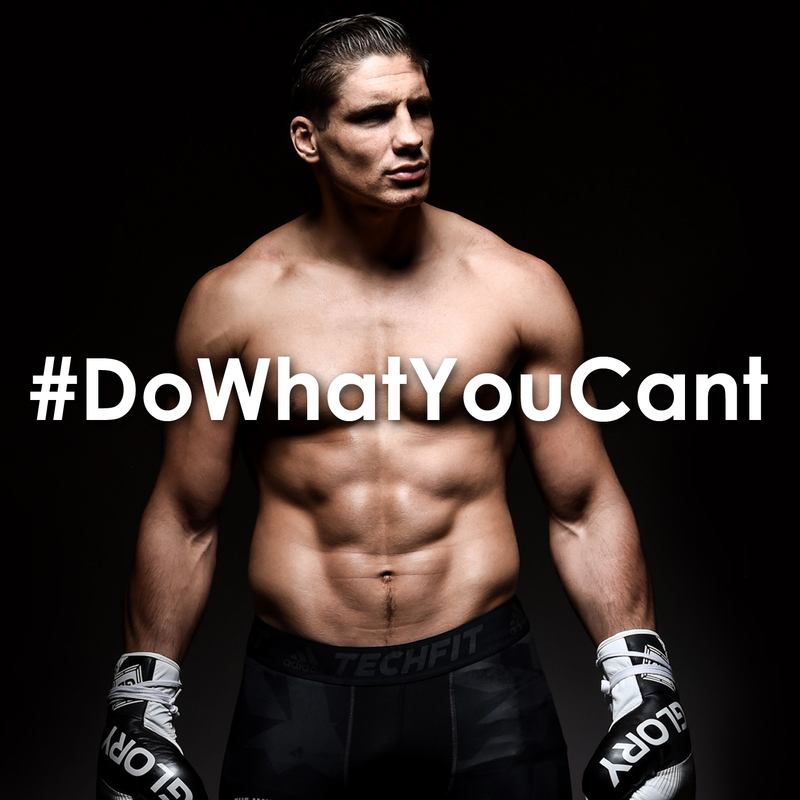 Kickboxer Rico Verhoeven takes the leading role in the Samsung commercial. Samsung The Netherlands just released a promotional video via their social channels for their service center and pick-up service. The Dutch heavyweight world champion kickboxing Rico Verhoeven has the leading role in Samsung’s new commercial. The music, training suit and the whole setting gives you the feeling you are watching the legendary box film Rocky. While Rico is preparing himself for the battle of his live, he needs help from his smartphone. When he reaches the Samsung Customer Service the woman in the store says; ‘But Rico, nowadays we also offer a pick-up service’. After which he reacts; ‘Really?’. Then a text appears which states: Do you need help with your smartphone, tablet or smartwatch? Our pick up service is available for you 7 days a week. The promo video is spread via Facebook, Instagram and YouTube. 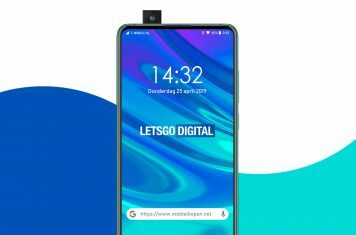 The video is a result between a collaboration between Samsung and ambassador Rico Verhoeven, who uses various Samsung devices to support him with his intensive training program. 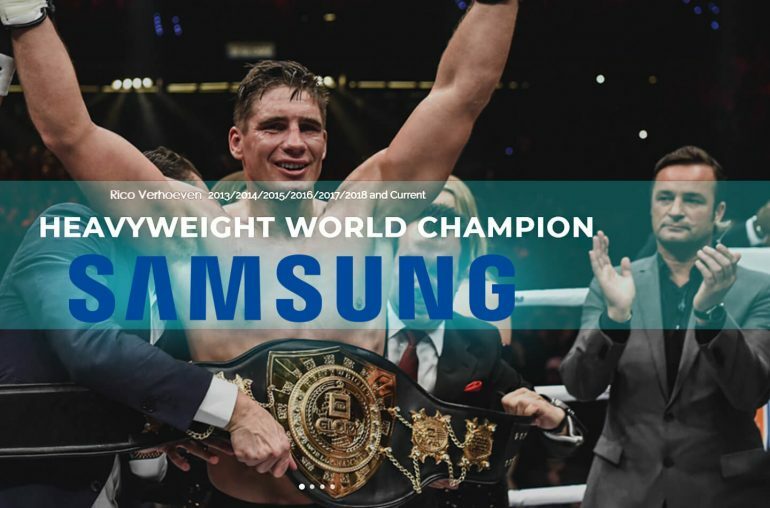 Rico Verhoeven became a Samsung ambassador in September 2018, to promote the Galaxy Watch. Rico became heavyweight world champion kickboxing in 2013, after five years he is still the current world champion.